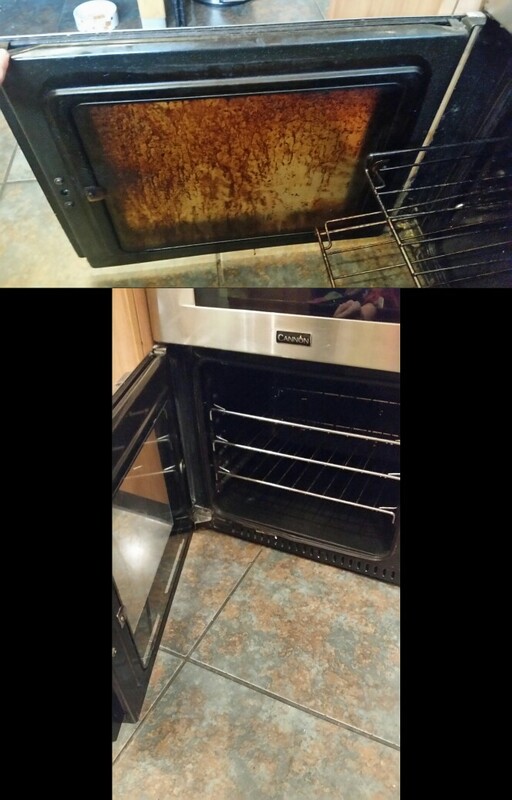 Moms Magic Clean – Because Moms Know Best! – Domestic and Office Cleaning Services for Willenhall, Walsall, Wolverhampton and the surrounding areas! M M C have a very high standard and a very good reputation built up over years of hard work and pride in our work, we offer a full range of professional cleaning services for the home, office & commercial premises to incorporate with your busy lifestyle providing vetted trustworthy, reliable and regular cleaners. Moms Magic Clean understand that allowing a stranger into your house requires a great deal of trust, so we will come and meet you before hand in order to ensure the formation of long lasting professional relationship. We offer regular training and inspections to ensure your home is cleaned to the highest standard, we use Clover cleaning products and offer an Eco clean using Clovers Eco range. Our DAILY HELP for up-to 2 hours for just £19.50! Everyone needs help now and again. Let us be there on a daily bases to help you out. We can do small chores to help you out in the mornings such as cleaning the breakfast areas, tiding the children’s toys away, emptying bins or putting them out for collection, Maybe you would like the children’s and your clothes cleaned and ironed for the next day shopping brought for tea. No matter what we can be there for you. This is ideal for the busy household who need that extra help around the home on a, we also offer silver and gold packages on a weekly or fortnightly basis. We also offer a one off clean or spring/deep clean which can be tailored to you needs, for more information on what our packages comprise of please view our services and for prices please click here. We also offer gift vouchers, show your loved one you really appreciate them and give them a break from the cleaning, your gift voucher will be valid for 3 months after purchase. 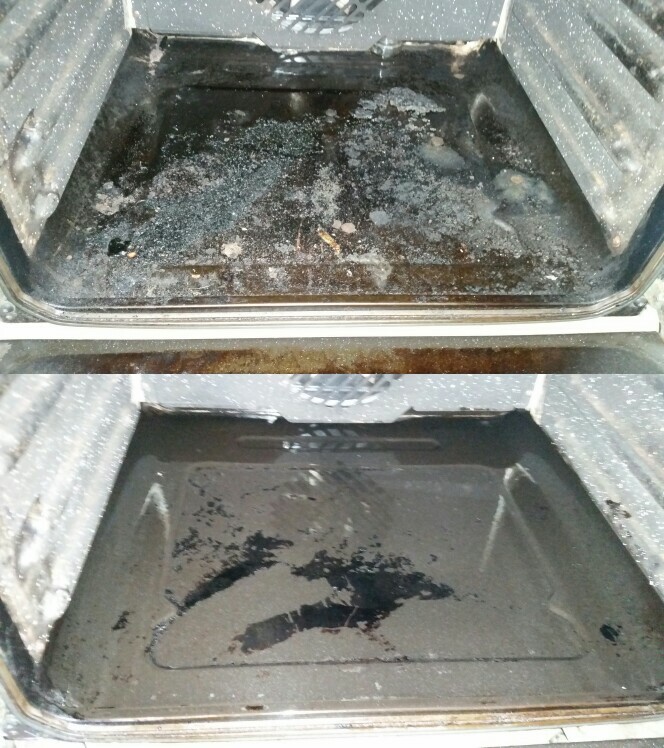 We we thoroughly clean your oven removing shelves, racks and glass from £40 for a single oven, see pricing for larger ovens. To chat about your specific cleaning needs and for a no obligation quote why not give Helen a call on 07785 46 88 14 or email your inquiry and we will get back to you as soon as we can.